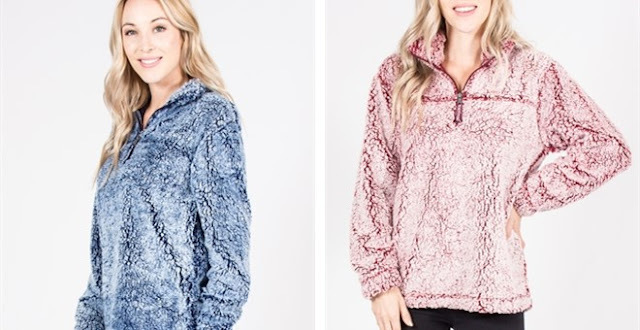 Right now this Two-Tone Sherpa Pullover is $39.99 (Retail $79.99). $3.99 for the first item and $1.99 for each additional item. US only. Seller usually ships within 4 business days. Ships no later than Fri, Dec 29.